The Alabama Gulf Coast is the homeport for over 100 charter boats for-hire, including a select group of luxury multi-passenger charter boats. These vessels are the cream of the crop of the vessels in our fleet, averaging 60’+ in length. The captains of these charter boats are seasoned, professional angler with decades of experience fishing the waters of the Gulf of Mexico. 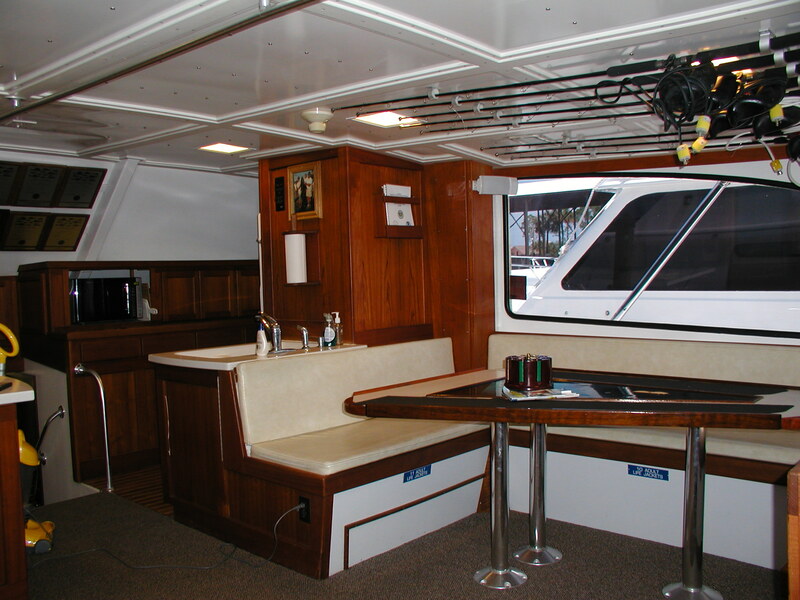 The position of mates on these luxury charter boats are highly revered among the dozens of deckhands that man the spacious decks of our luxury fishing vessels. 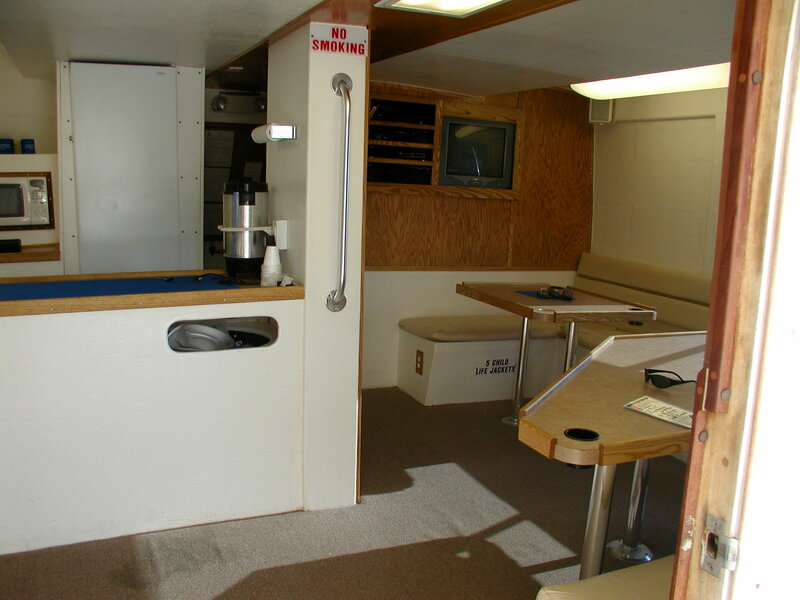 In addition to offering fishing charters these boat can be chartered for cruises, concert transportation, weddings, corporate meetings, and special occasions. Our luxury multi-passenger fleet of vessels includes Resmondos, Bonner, Gillman, and quite a few boats that have been customized by their captains and crews for your comfort and enjoyment. 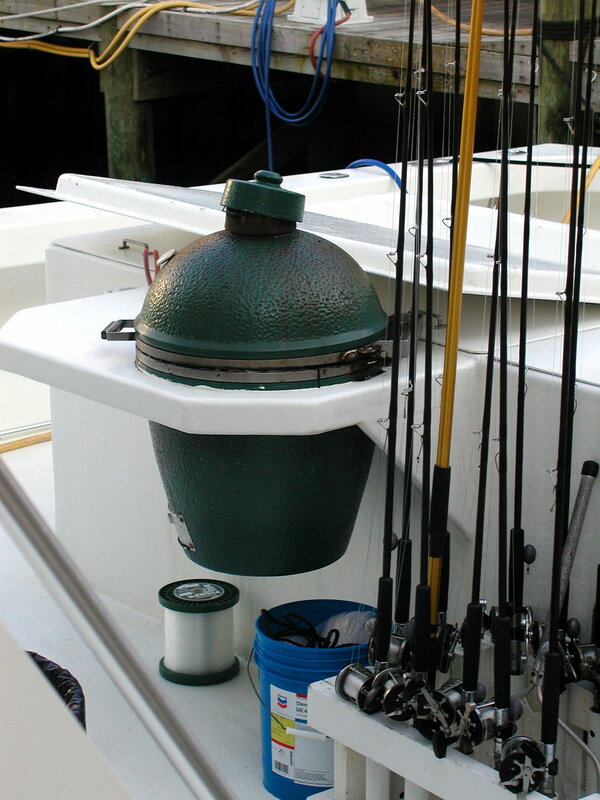 Enjoy deep sea fishing in the Gulf of Mexico on luxury fishing charters Orange Beach AL and conveniently located just minutes from the beaches of Gulf Shores AL and Perdido Key FL. Ride through our waters in style. 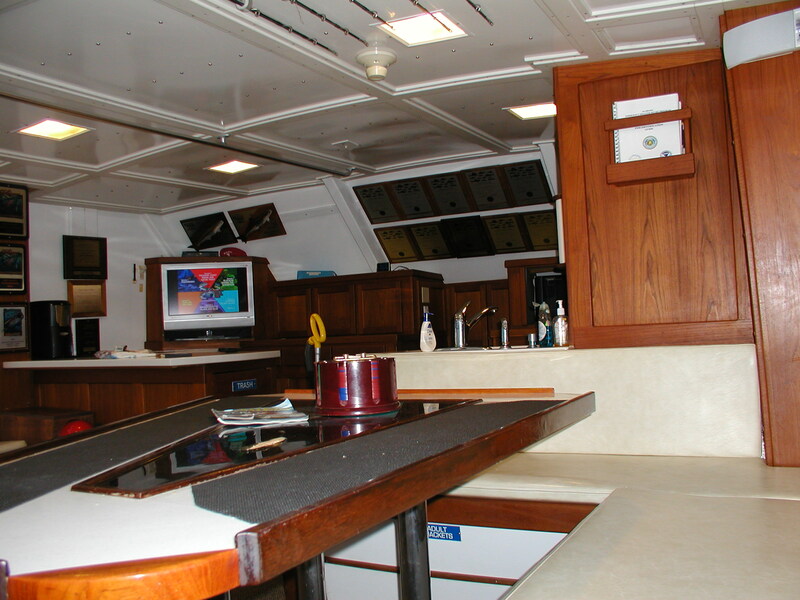 Luxury charter boats feature spacious salons where you can sit back and enjoy the ride.